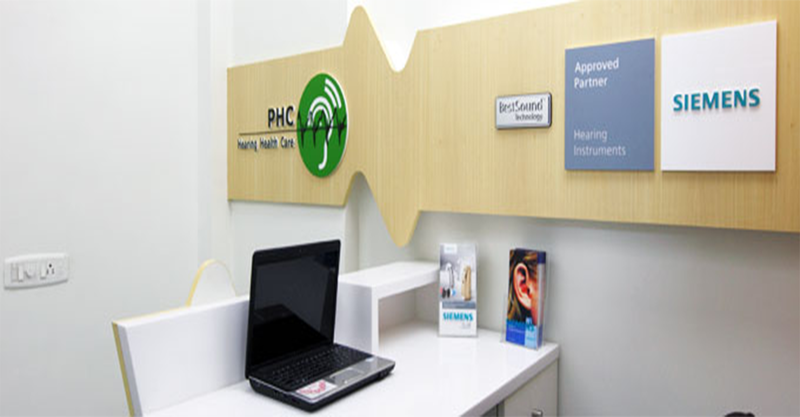 PHC Hearing Health Care provides latest diagnostic facilities for hearing and speech assessment. 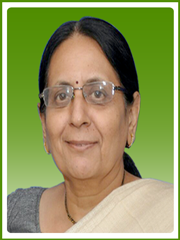 New born screening programme for high risk babies is done with BERA, OAE Tests. 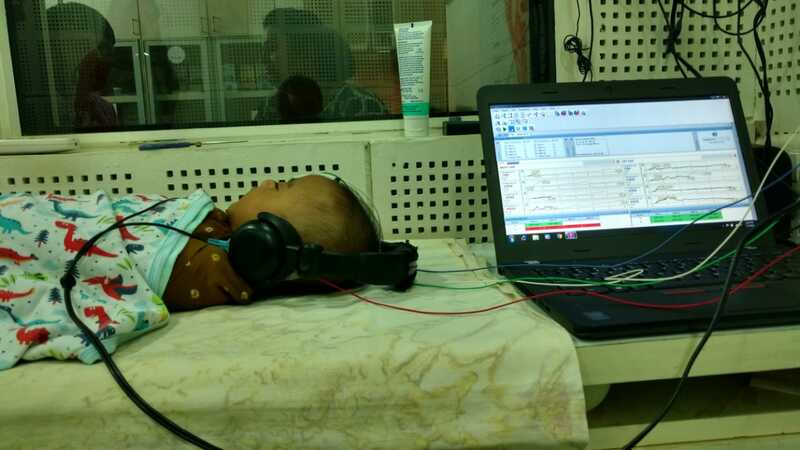 For infants and young children hearing assessment is done with BERA, ASSR and Free Field Audiometry. 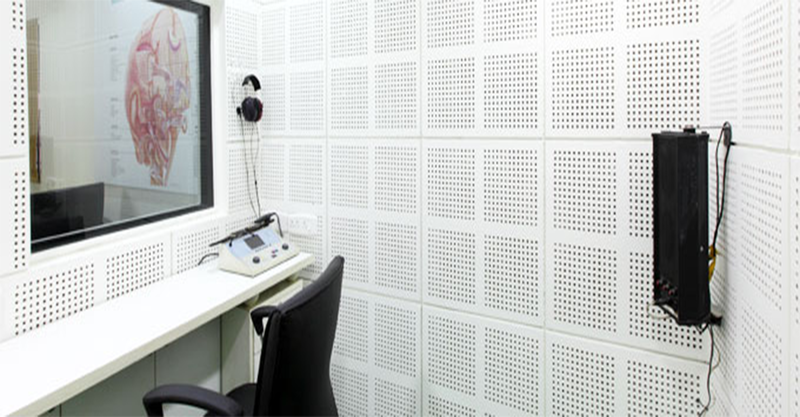 Young adults and senior citizen hearing is assessed by Pure Tone Audiometry, Speech Audiometry and Impedance Audiometry. 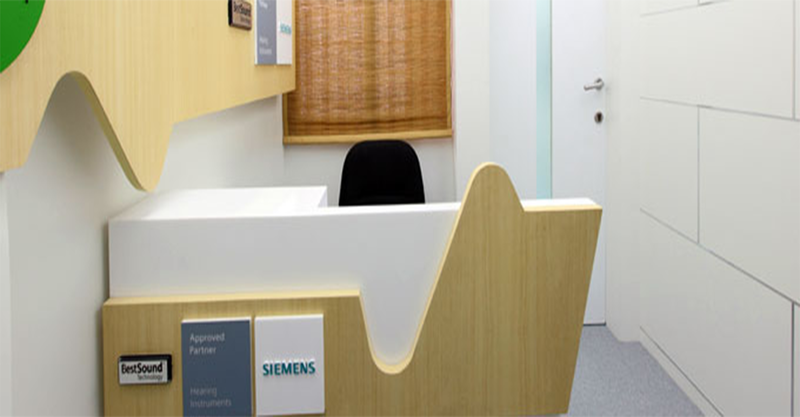 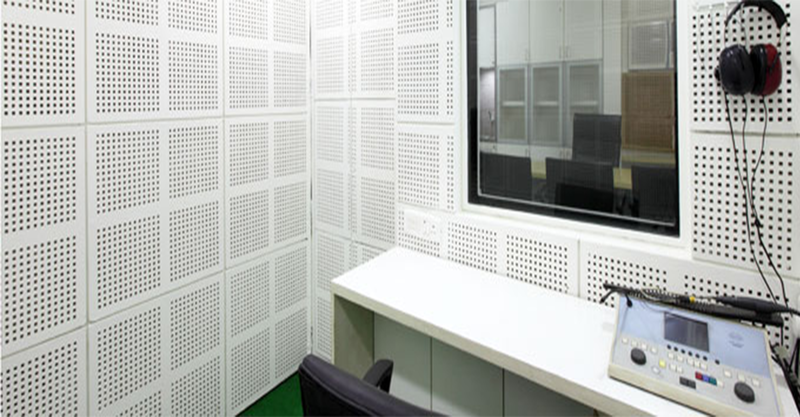 All tests are carried out in a well designed sound treated room. 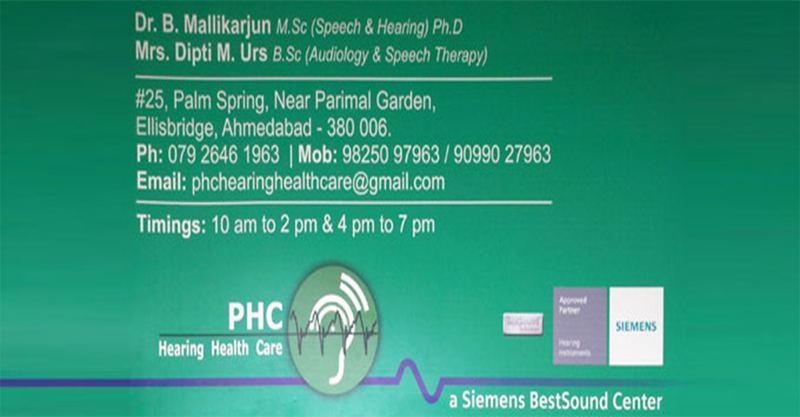 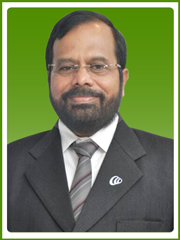 The centre has Dr. speech for speech and voice assessment of children and adults. 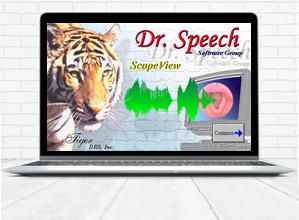 Adults having communication problems after stroke are assessed with "Lingraphica" (computerized assessment).